As a leading digital agency, Voyage Media Group provides custom web design packages for organizations large and small. Explore our site and fill out the above form to learn more! New domain names are fairly cheap, but you must ‘rent’ your domain name annually from a registrar who distributes them under “ICANN” regulation. Your domain name is how people can find your website on the internet, and if your domain name expires, your website will not be available to find on the internet. We offer domain name registration and management services for you – typical domains cost about $25/year. 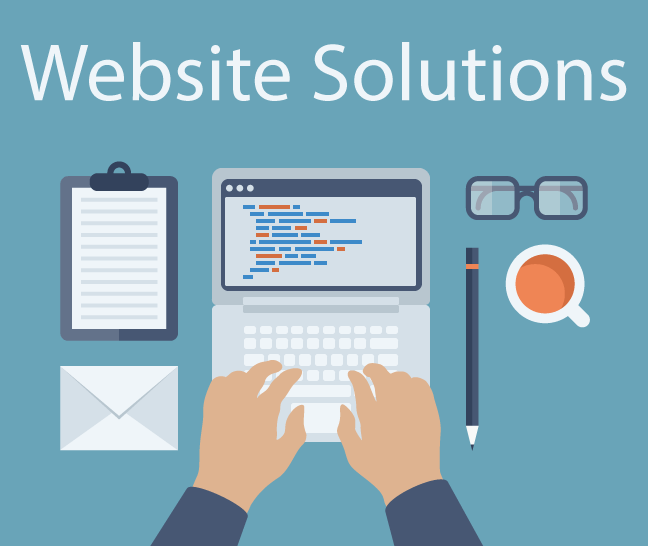 In order to have a website online, you must “host” the website code on a computer that is always connected to the internet and can ‘serve’ your website to anyone who askes for it (via your website address URL). This is like renting an office space, that you need to keep clean and maintained so that your website is always fast and all the bugs are swept clean!